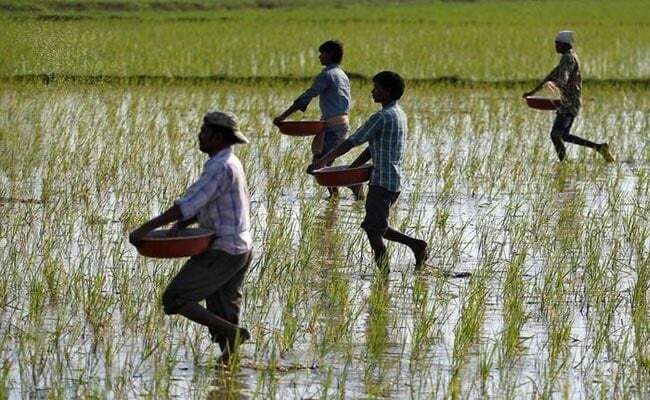 According to a notification of Revenue and Disaster Management department, 10,854.74 hectares of crops have been damaged in 850 villages under 155 gram panchayat of nine blocks in the three districts. Bhubaneswar: The Odisha government on Saturday said that an area of of over 10,000 hectares in three districts had been affected by unseasonal rain in the state. The three districts -- Jagatsinghpur, Jajpur and Puri -- were affected due to the unseasonal rain caused by a cyclonic depression during December 9-10. The field verification report submitted by the District Collectors concerned said the areas have sustained crop loss of 33 per cent and above. The state government has directed the collectors of the districts concerned to undertake relief measures in the notified areas. Meanwhile, Chief Minister Naveen Patnaik has sanctioned over Rs 770 lakh for revival of 529 lift irrigation projects in Angul, Bargarh, Balangir, Boudh, Dhenkanal, Kalahandi, Kandhamal, Nuapada, Sambalpur, Subarnapur districts covering an area of about 7,316 hectares.